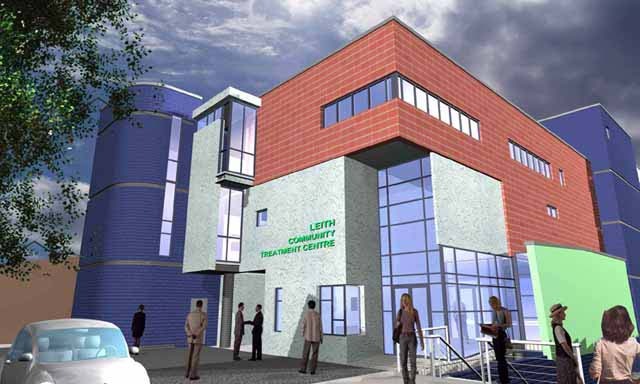 Leith Community Treatment Centre (CTC) on Junction Place: designed for Lothian Primary Care NHS Trust. 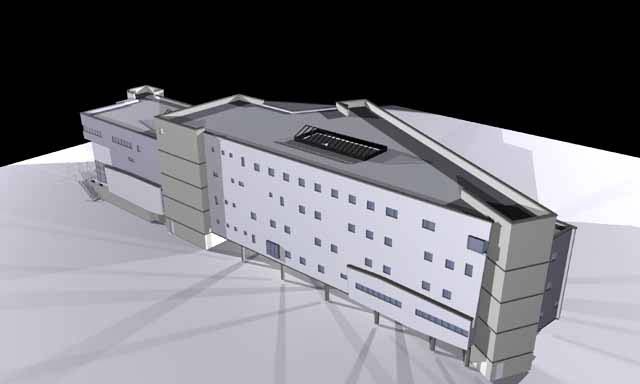 The £8.5 million CTC opened in June 2004 and patients are referred there for treatment by their GP or hospital consultant. 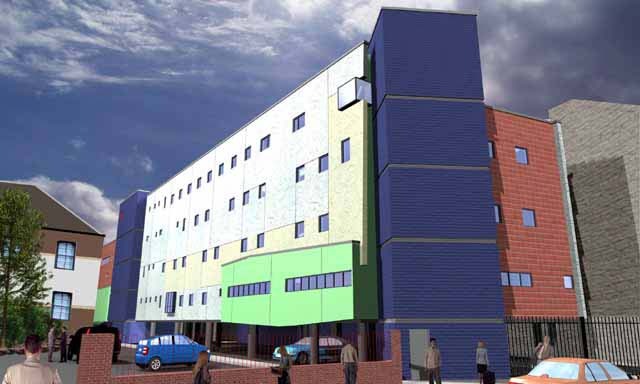 The centre brings together services that were previously scattered provided between sites including the Eastern General and Mill Lane Medical Centre. Leith CTC is regularly attended by consultants from the Royal Infirmary, Western General and Royal Hospital for Sick Children, bringing services closer to where patients live. It also provides a base for a number of community healthcare teams, including psychiatric nurses, paediatric speech and language therapists, school nurses and social workers.